Raising kids is one of life’s biggest challenges. You want your children to stay healthy and happy, and proper dental health is essential to both. In fact, one of your most important duties as parents is to see a pediatric dentist in Gilbert or nearby Chandler AZ for regular checkups. To assist you in your child’s dental program, here are four tips for keeping their teeth in good condition. Kids love sweets, and some of the worst sweets for their teeth are treats like popsicles and suckers. Any kind of hard candy stays in the mouth for a long time and creates long-term exposure to sugar. Many teething items help to relieve the pain of teeth breaking through the gums. However, some of these products contain painkilling ingredients. They can present a hazard to your child’s oral and overall health. Try to use things like teething biscuits and items without pain medication when you can. Pacifiers are not good for developing teeth. In fact, they can affect the growth of young teeth and encourage problems like cavities. Before a child reaches the age of three, he or she should not have to depend on pacifiers. 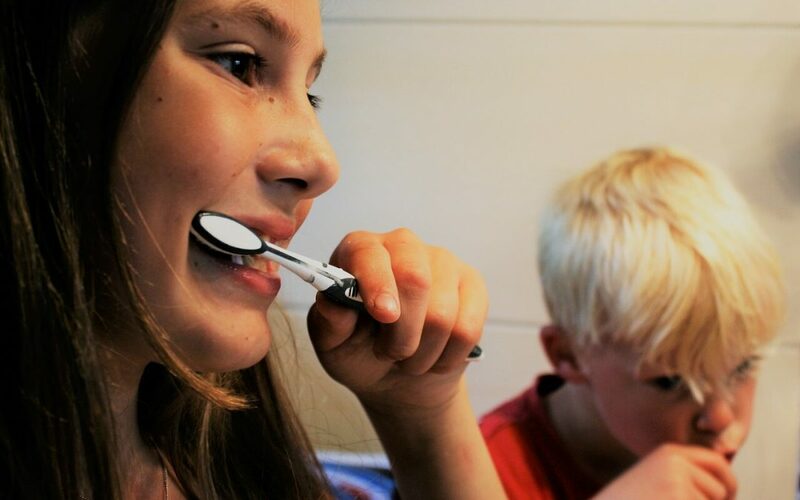 When it’s time to brush teeth, try to make it a game with your kids. Children love to have fun, and when something is fun, they are more likely to want to repeat it. See who can make the funniest faces in the mirror or use your imagination to make teeth brushing unique and fun. Pediatric Dental Specialists offers pediatric dentist care in Gilbert and Chandler, and we’re close to Phoenix. Call us today at 1-480-558-0777 to set up an appointment.